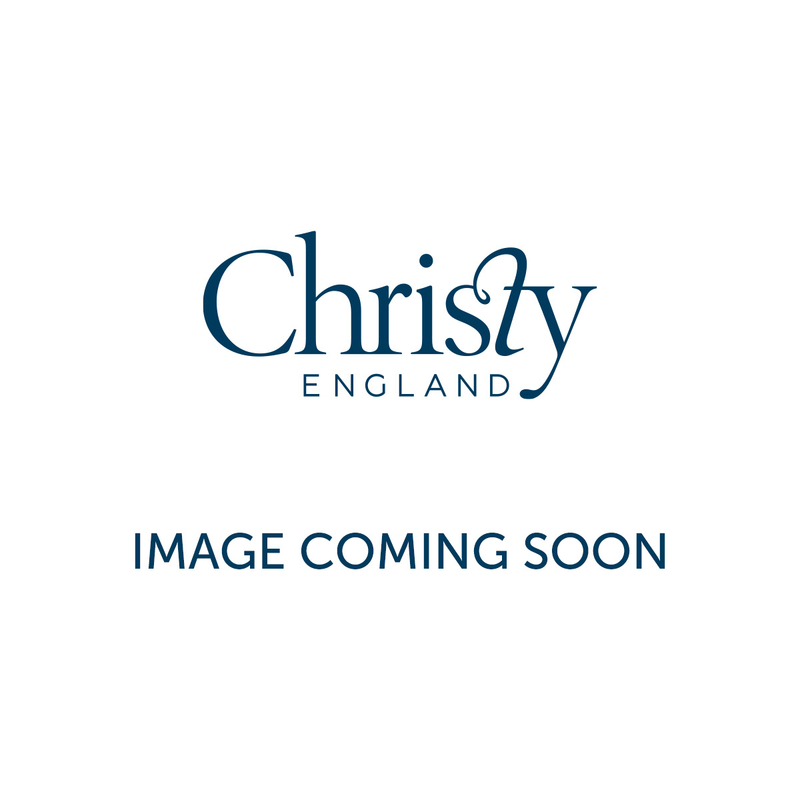 Christy Siam towels are designed for the adventurer with a real exotic feel. From striking cinnabar to the dark and intriging shade of Midnight, there really is a colour for everyone. 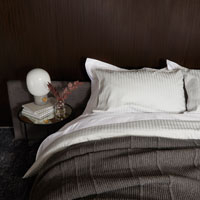 Made from 100% combed cotton yarn this collection really is soft to the touch. 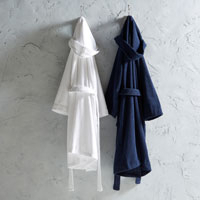 Discover the unique Siam towels below. This uniquely crafted towel collection is trimmed with a delicate fringe finish which adds style and textured to your bathroom. Available in a range of colours from the bold to the natural. 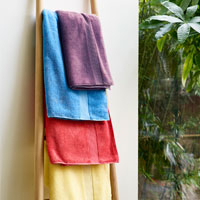 Ensure you have a full set include hand towel, bath towel and bath sheet to bring that exotic feel in to your bathroom. Siam is made using 100% combed cotton, 550GSM weight, so will feel as good as it looks.